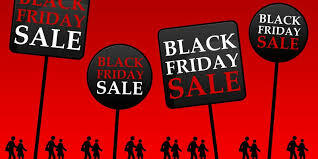 Black Friday Sale… for one day only book online using the code BLACKFRIDAY and you will get 5 pounds off any film you choose…. but be quick we have limited tickets left. This weeks films are a fantastic selection of genuine classics which will be sure to get your hearts racing and a fantastic selection of musicals. This week will be an absolute blast and with the weather still very hot its a perfect opportunity to get down to the drive-in with the family for some fun times. Both Grease and The Greatest Showman have been absolute blasts on the last showings and tickets sell out quick. Get on board now to get your tickets. Get booking today to make sure you don’t miss out.